Agri-tech startup Bandim Online has been named winner of the Guinea Bissau round of the Seedstars World competition, earning a place at the global final and the chance to pitch for up to US$1 million in equity investment. The local winner was Bandim Online, which prevents food waste by connecting farmers with customers via web and USSD. The startup will now participate in the Seedstars Summit in Switzerland in April of next year, taking part in a week-long training programme and standing the chance to pitch in front of an audience of more than 1,000 attendees for up to US$1 million in equity investment and other prizes. “Winning Seedstars Bissau is one of the best things that can happen to me! 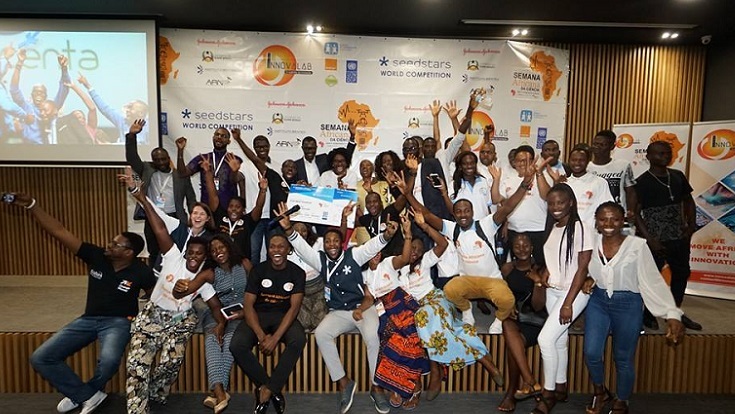 I’m really happy to finally be part of the big family Seedstars and represent Guinea Bissau next April in Lausanne,” said Aimonia Cabral, chief executive officer (CEO) at Bandim Online.